If you are currently using a particular fuel type, changing to an alternative could save you more than you think. Electric forklift trucks are much more environmentally friendly compared to diesel and LPG. As well as being fume free, they are also known for their quiet and manoeuvrable nature. While they are considerably cheaper to power, the forklift battery and charger can bring the initial cost higher than a diesel or LPG powered truck, but this hasn’t stopped many businesses reaping the benefits of electric trucks. They are best-placed in operations that have the time and space to allow for recharging the forklift batteries. 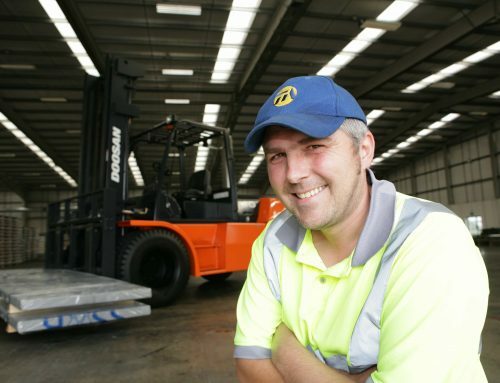 However, when it comes to which forklift truck is more cost efficient, it seems there are pros and cons to all. Which is best suited for your operation ultimately depends on the environment, the usage and any special requirements – contact your local branch for help in finding the right fuel for your fleet. It’s surprising, but true, that some manufacturers provide an ‘approximate’ supply of goods. For example, the brewing industry doesn’t sell its beer in pints, it sells them in barrels, which could contain more, or less, than the 22 gallons the landlord expects. Matches too come in boxes marked ‘contains between 90-100’ and there’s similar approximate measures in many bulk industries. When something says 90-100, you can be sure that it closer to 90 than 100. A set of weighing scales can provide valuable insight on suppliers of items like paper rolls. If they’re consistently light, as has been known to happen, users are able to re-negotiate their supply on the basis that ‘more or less’ usually means less. It’s usually the case that the bigger the fleet, the bigger the potential saving. In our experience fleet utilisation can often be around 20-30%. That means you’re paying 70% too much! Adding fleet utilisation systems to your fleet allows you to put hard facts in the place of guess work and anecdotal evidence. It may seem obvious, but if you’re lifting heavy stuff, you need bigger, larger capacity trucks to do the job. Conversely, you don’t want a truck that’s too big if you’re not lifting very much. Not having to buy a more expensive, larger capacity truck saves money if you’re not lifting large loads. Let your local Windsor branch know if you think you’ve previously over-invested. Training may substantially lower operating costs. 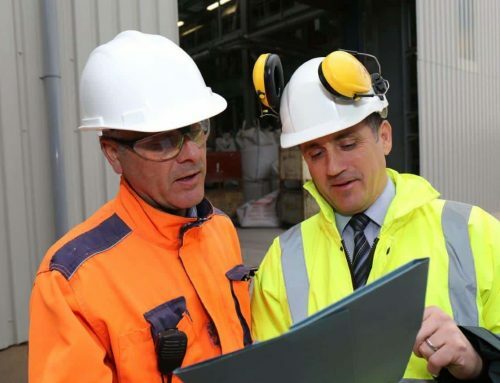 Although it is a legal requirement for operators to be trained on equipment, making sure they are trained to higher standards can also cut costs. Well trained drivers know the ins and outs of their vehicles and are more aware of obstacles around the site. This tends to mean that they cause fewer accidents because they are more aware and more informed with how to use their vehicle. Studies show that this means that they are in less accidents. If they are indeed having fewer, there are lower costs for the repair of equipment and fewer costs relating to damaged building infrastructure and accidental equipment damage. Ask Windsor about their dual-accredited operator training centre. Save on every part by shopping around. Knowing which suppliers to choose to supply the right parts is vital when cutting your costs. It may be one supplier can get the parts you need for a much cheaper price than your current supplier as they may have more access to the parts at a cheaper agreed price. 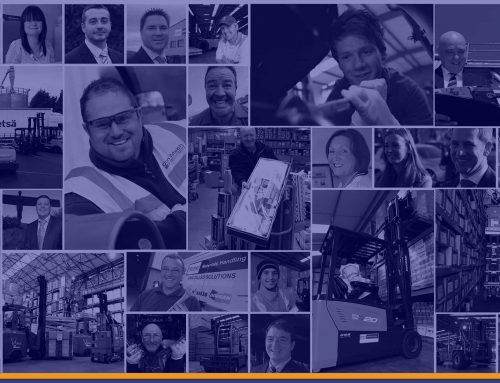 Windsor can supply parts for almost all makes and models of forklift trucks, access platforms and warehouse equipment carrying over 90% of line items in stock. Their branches have daily replenishments of stock and their parts prices are highly competitive. Furthermore, if Windsor does not have the part in stock, they can obtain them from their established supply agreements, which mean they can be available within 24 hours. © Copyright 2017 - | Windsor Engineering (Hull) Ltd is registered in England.